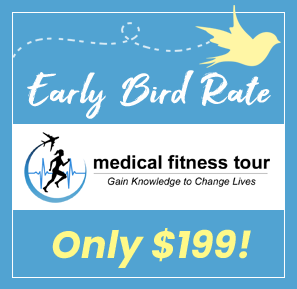 We're excited to announce the Medical Fitness Tour will hold it's next event at the University of California, Irvine, February 8-10, 2019. MFN members get early access to Tour event registration. This price include CEC/CEUs! You can earn 10-12 credit hours at the 2 day event. If you can't attend the live presentations of these webinars : register and you'll receive a recording of the webinar the day following the live broadcast. Presented by Eric Lemkin , Founder of Functionally Active Fitness, Faculty at Exercise, Etc. Proper monitoring of clients with CVD before, during, and after exercise. How to properly design both cardiovascular and resistance training protocols for these individuals. Recognizing symptoms during exercise and contraindications to certain exercise routines. Strategies for exercise progression and long term recommendations. Discussion of the different types of medications used to treat CVD and how they may affect functional capacity, heart rate, blood pressure, cardiac output, and other measures. Basic dietary recommendations for those with diagnosed CVD and those with multiple risk factors for CVD. Almost 10 million individuals worldwide are affected by Parkinson’s disease. Health-fitness professionals who work with the general public and older adults will encounter clients with Parkinson’s disease. ﻿This webinar will help you understand the basics of the disease, allowing professionals to recognize disease progression, and be aware of numerous possible symptoms and related problems. Learn about current treatment for the disease and how exercise plays a role in disease management. Webinars are FREE for MFN members! Register from your account dashboard. Webinars are $9.95 for non MFN members. 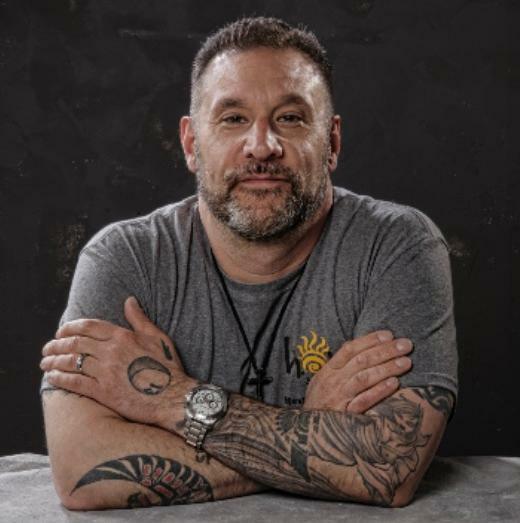 SoleLife works to connect, equip, and empower coaches throughout the world and ignite a ripple effect of powerful personal and business transformation. 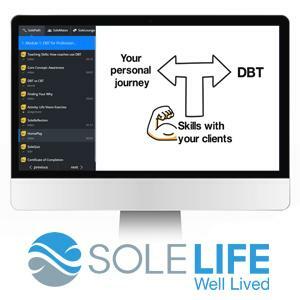 SoleLife offers courses based in Dialectical Behavioral Therapy (DBT) to help you improve client results for successful and positive behavior changes. Check out their Sticky Habits course -- an introductory course on DBT therapy training for certified coaches and health practitioners. MFN members save 20% on this course with code MFN20. 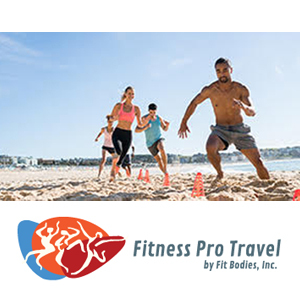 Booking a Teaching Vacation with Fitness Pro Travel by Fitness Bodies, Inc! Fit Bodies, Inc. is booking teaching vacations for last minute through Spring 2020 dates! Many luxury, all-incluisve resort destinations for you to share your fitness, yoga or personal training skills with resort guests from all over the world. MFN members get $100 of their first teaching vacation. Use code MFN100. Have a positive impact on your clients! Join the Lifestyle Medicine Movement. 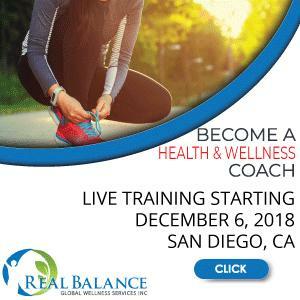 Join Dr. Michael Arloski on December 6-9 in San Diego and become a Certified Health Coach. This Training Intensive is a comprehensive 4-day program providing participants with in-depth skill building experience and the practical knowledge base of Wellness / Health Coaching. Approved provider for ACSM and most health professions. MFN members get $200 off the training! Use code MFN. 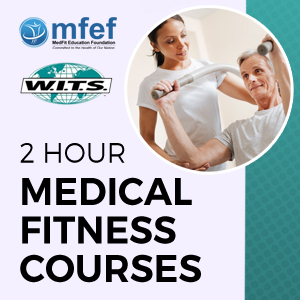 New Medical Fitness Courses from WITS! Get started with the essentials for working with clients with Alzheimer's, Diabetes, Cardiovascular Disease, Pregnancy and more. 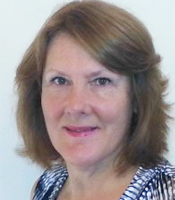 World Instructor Training Schools, in collaboration with the MedFit Education now offers a library of introductory 2 hour courses for working with special populations; these courses were created by experts in areas of medical fitness. "I think the best advice I could give is this, educate yourself before working with anyone or anything you are not familiar with. Don’t do them or yourself a great disservice. " We want to hear from you! Submit your MFN member testimonial. Help spread the word about MFN. 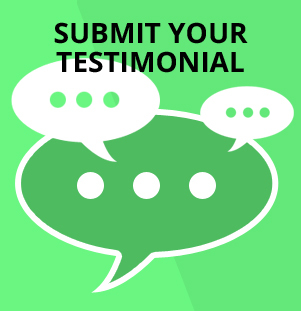 We share testimonials on the MFN website and in marketing material. Share a few sentences about your experiences as an MFN member. 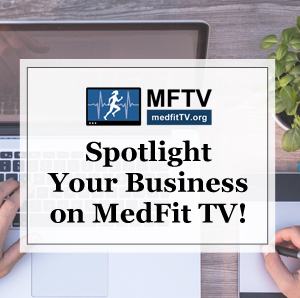 Highlight your experience, business and services on MedFit TV! We're inviting active MFN members to participate in video interviews to be posted on MedFitTV.org . Interviews will be posted in the community channels of MedFitTV, as well as shared on MFN social media. You'll receive a button to share your interview on your own website or email signature. Proudly display your MFN membership on your website or email signature! Download the Find Me button from your account homepage .